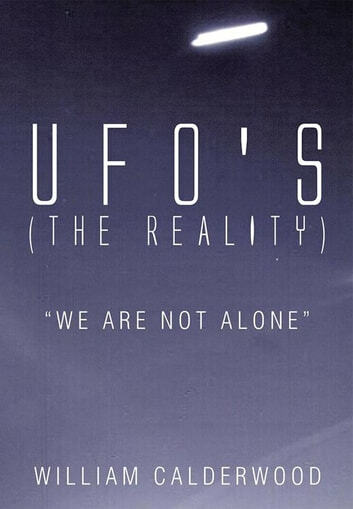 The subject of UFOs I believe is one of the most important subjects there is, because of its implications. If an alien craft under intelligent control can shut down our nuclear missile systems, which is a national security issue, it has to be an important subject. 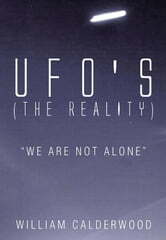 My interest began while in the service on a destroyer off the Korean coast when I heard that in the fall of 1951 a UFO was observed circling the task force and was picked up on 14 radars in the task force, that began my interest in UFOs and have remained with me ever since. After returning from the service I later had the opportunity to work for Boeing aero-space on the Saturn V moon rocket, worked at Michoud, La 15 miles out of New Orleans. Had a classified clearance while working there. One night while lounging by the pool I was looking for the trail of a satellite going overhead, when I noticed one of the stars by the big dipper started to move, it traveled from the right side of the dipper to about the same distance on the left side and stopped. After about two minutes it slowly faded away, knowing about space, and that an object must travel at 17,000 miles an hour to remain in space or gravity would pull it down to earth. it had to be a UFO. After two and a half years at Michoud, Boeing opened a new branch at Cape Kennedy Florida, and I put in for a transfer there, was accepted and worked in system interface control, received a secret clearance while at the cape. During the time I sat in on two lectures of UFOs, the first was by Maj. Keyhoe at the Marriott hotel in Coco Beach, there was standing room only and he waved some documents and said UFOs were nuts & bolts machines and were real objects. The other lecture was at Patrick AFB next to where I lived at Satellite Beach, The first half of his presentation was a slide show showing the most ridiculous UFOs imaginable (an air-force presentation): The last half was his own personal experience when flying a cargo plane from a southern state to Washington D.C. A bright yellow UFO came His plane and followed him all the way to Washington D.C. after I left Boeing and came back home I turned on the TV to watch a new series called project blue book and it was directed by retired col. Coleman. Once hooked, the subject stays with you for life.